ACT Policing is reminding Canberrans to lock their cars and houses after four vehicles and one house in Fadden were targeted by thieves. 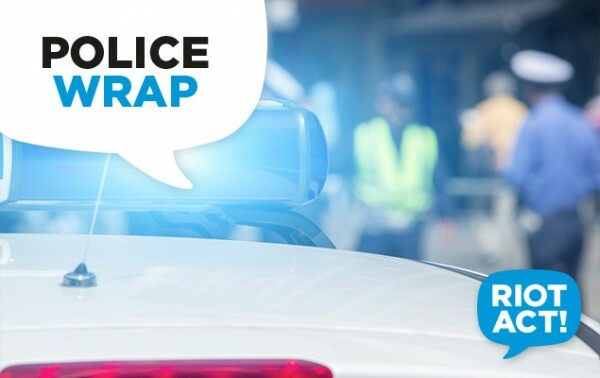 In the early hours yesterday (Monday, April 16), a spree of thefts and burglaries occurred in Faddon, with a residence in Appel Crescent burgled. The front gate and door had both been left unlocked. On the same morning, four vehicles in Appel Crescent and another vehicle in Maughan Crescent were targeted by thieves. Most of these vehicles had been left unlocked, and some had been parked in driveways or carports. Station Sergeant Greg O’Ryan said vehicle and home security should never be taken for granted. “While theft from motor vehicles is often an opportunistic crime, these thefts suggest offenders are actively looking for easy targets,” he said. Anyone who may have witnessed suspicious activity in the Fadden area in the early hours of Monday morning, or who has information that can assist police, should call Crime Stoppers on 1800 333 000 or via the online reporting form.